Yeah, it’s just an excuse to talk about a Queen that fascinates us – and probably always will. 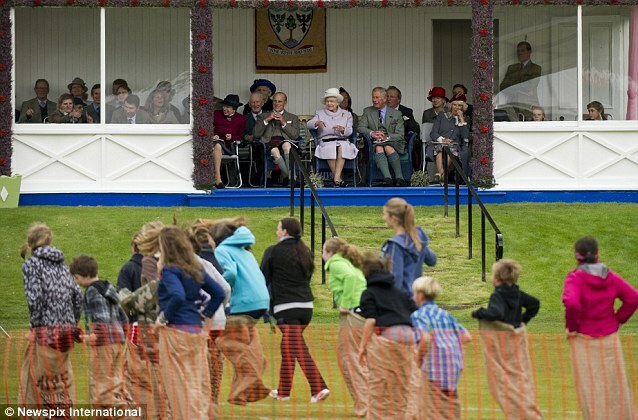 Members of the English Royal family were spotted yesterday at the Braemar Gathering in Scotland as they watched the local people compete in traditional games. 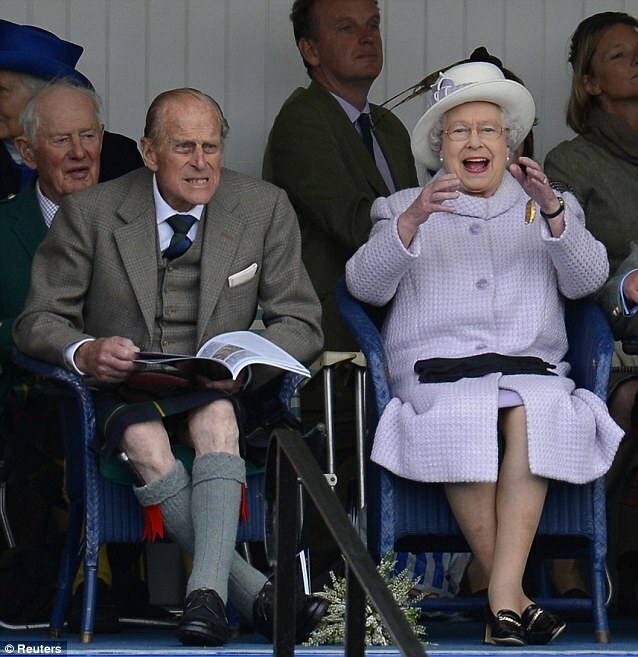 The Queen has had a turbulent week after Prince Harry’s naked picture surfaced online and her husband, the Duke of Edinburgh’s recurring gall-bladder illness which has taken him to the hospital three times in eight months. But the 86-year-old monarch was apparently in high spirits as she cheered the competitors on and gestured with her hands as she sat with guests and other members of the royal family. The Braemar Games features traditional English games and regularly attracts visitors from around the world to the village. 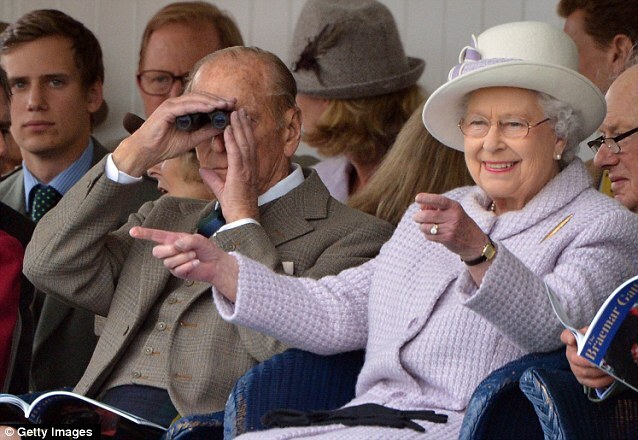 The Queen is not going to let Prince Harry have all the fun, is she?